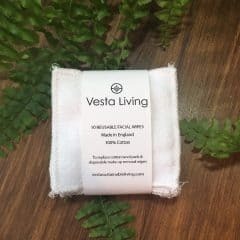 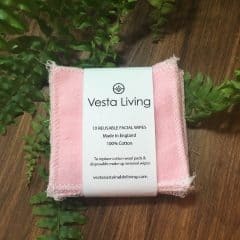 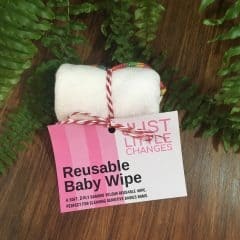 These reusable baby wipes are made from a soft, absorbent, 2 ply bamboo velour making them perfect for cleaning sensitive skin. 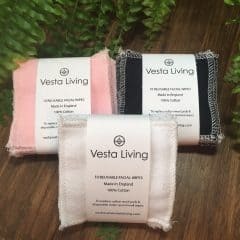 Once you have finished using them, rinse them out with cold water and throw them in the washing machine with your regular wash and they’re good as new! 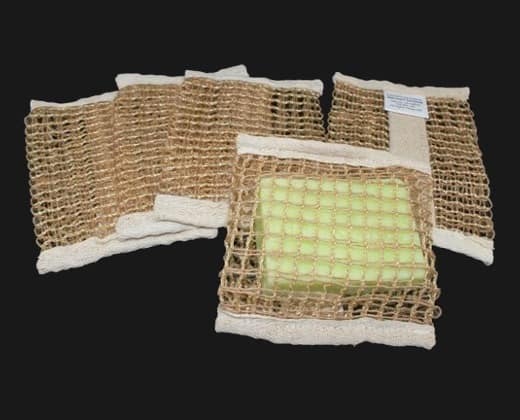 They are a perfect choice for people who are looking to save money and be more environmentally conscious. 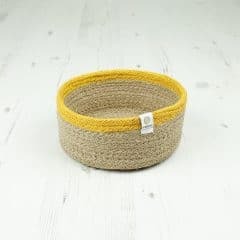 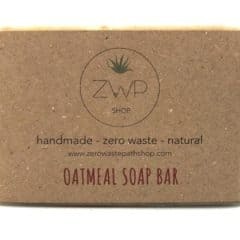 They last for much longer than disposables and create much less waste and pollution. 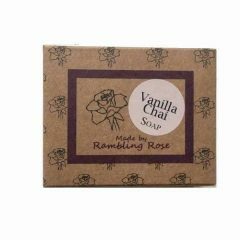 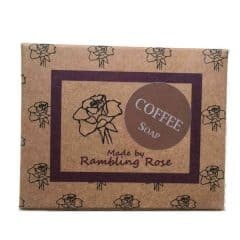 This amazing Vanilla Chai Soap Bar is handmade in Norfolk and is super gentle on your skin. 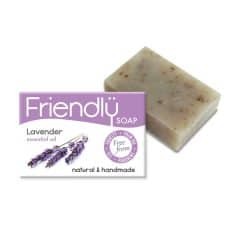 It produce a soft lather that keeps your skin moisturised and soft unlike many commercial soaps. 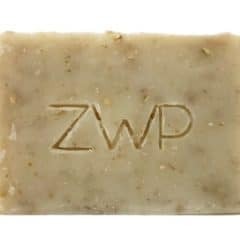 There are no unnecessary ingredients or chemicals in the product which makes it great for all skin types.